A talented culinary ambassador and social entrepreneur, Simon Boyle regularly collaborates with companies, organisations and individuals. Please contact Simon’s team to discuss working with Simon. 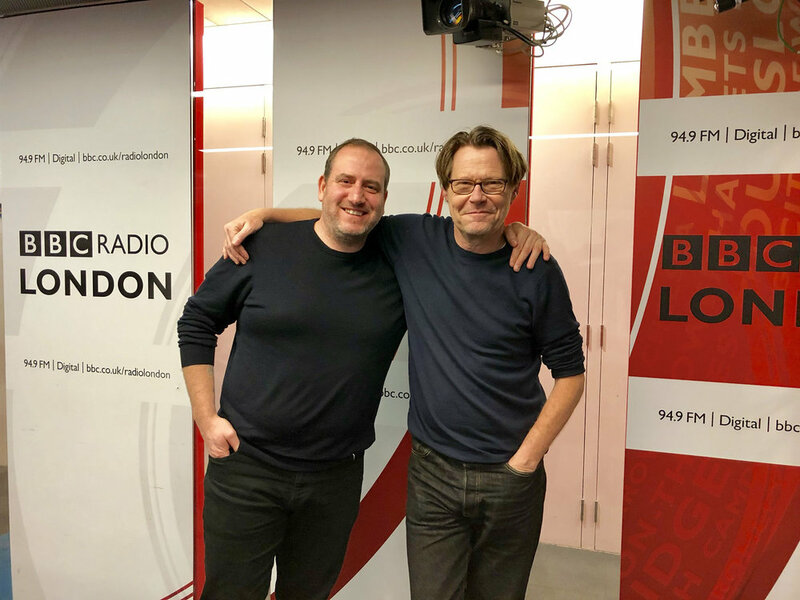 Founder of the Beyond Food Foundation and mastermind of the Brigade social enterprise restaurant, Simon is responsible for helping hundreds of people out of homelessness through his social ventures. With an in-depth knowledge of the social enterprise sector, Simon is regularly invited to collaborate with organisations and contribute his knowledge, including at the House of Commons All Party Parliamentary Group. Also working with the corporate sector to move company social practice beyond Corporate Social Responsibility (CSR) policies and ethical procurement, Simon’s considerable expertise connects corporate agendas with a social conscience. 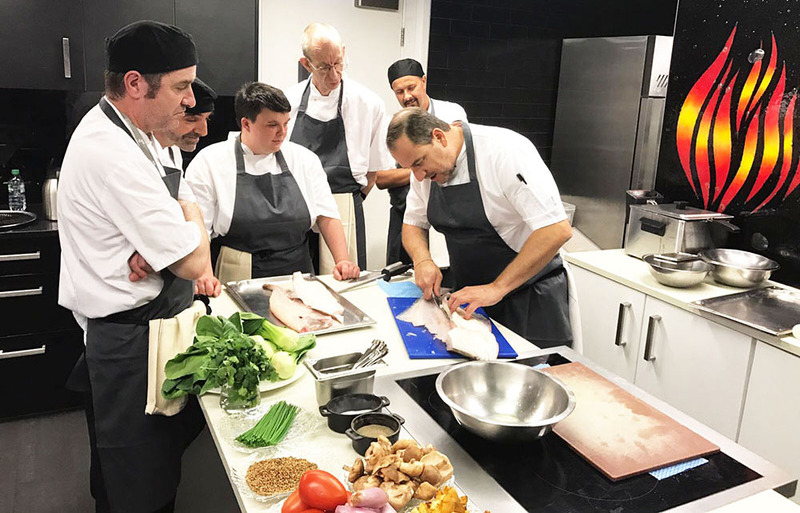 A chef by trade – the skills of which he’s used for social good in recent years – Simon relishes getting back into the kitchen when time allows. Simon trained at London’s Savoy Hotel before going on to work on the 5* Minerva cruise ship and becoming part of the Michelin-star winning team at Chewton Glen. A likeable, gifted and engaging chef, Simon adds his characteristic finesse to live cooking demonstrations, and is a trusted specialist on crafting original menus for private dining and other special events. He regularly caters for events and awards ceremonies on a large scale too, such as the annual Social Enterprise UK Awards, serving 450 people. Skilled at bringing teams together too, Simon uses food as a method for team building, leadership facilitation and corporate strategy meetings. An established expert on product architecture, Simon works with a range of brands to translate market research into innovative product interpretations. As Unilever’s first Culinary Ambassador and with experience in gold standard benchmarking, Simon has been immersed in every stage of culinary brand development. Known for challenging accepted norms to enhance brands and advance new concepts, Simon has gained a reputation for consistently adding value to the brands he collaborates with, which range from Ben & Jerry’s and Magnum, to Marriott and Crowne Plaza Hotels & Resorts. Simon’s unparalleled experience and skillset has made him a sought-after individual at events, competitions and career development days. An accomplished speaker on food, social enterprise and innovation in both sectors, Simon is a regular keynote speaker at conferences and private events. Providing thought leadership in his areas of expertise too, Simon routinely makes media appearances and editorial contributions to the press. Frequently approached for brand endorsements, Simon is enthusiastic about partnering with companies he believes in. 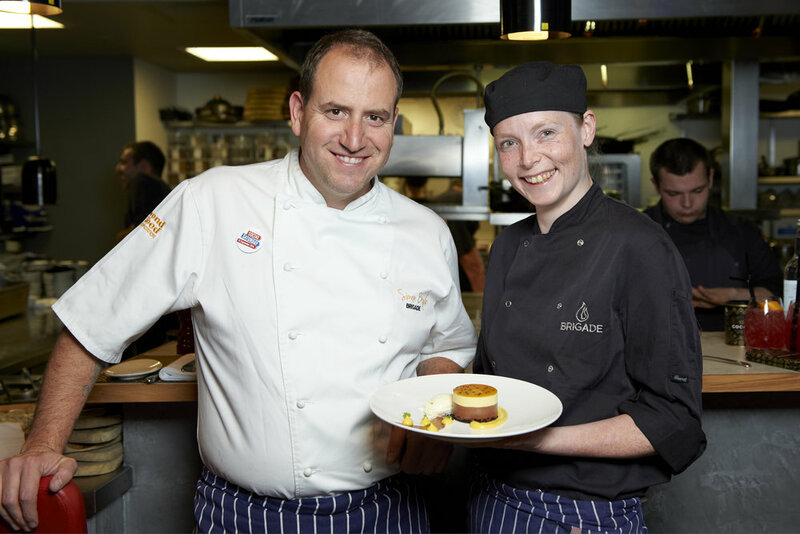 Committed to inspiring the next generation of chefs and social entrepreneurs too, Simon has gained recognition for successfully mentoring young people and adults, as well as being a valuable, fair and encouraging judge on competition panels.